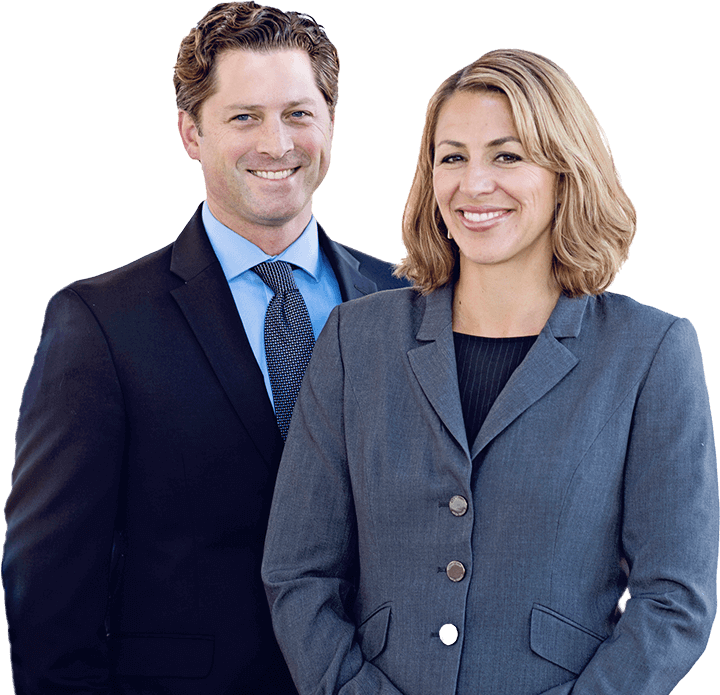 Equipped with wide-ranging expertise, the Cunningham Law Group is proud to offer effective advocacy and solution-oriented representation. We give our clients the utmost level of service and obtain superior results in a cost-effective way. We keep clients fully informed, and help them navigate the complicated nature of the legal system. You can rest assured that we work tirelessly to secure the best possible result for you. Please browse our practice areas to learn more about our areas of expertise, or just give us a call.